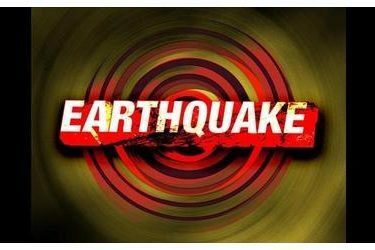 MORRISON, Okla. (AP) – The U.S. Geological Survey says a 3.3 magnitude earthquake has been recorded in northern Oklahoma. The survey reports the temblor was recorded just after 9 p.m. Tuesday near Morrison, north of Stillwater and about 65 miles northeast of Oklahoma City. No injuries or damage have been reported. Geologists say damage is not likely in quakes below magnitude 4.0.